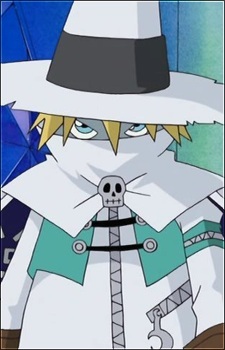 Sorcerymon is the Servant of Seraphimon. This Digimon is only in the Frontier Season! It's not a normal Wizardmon.